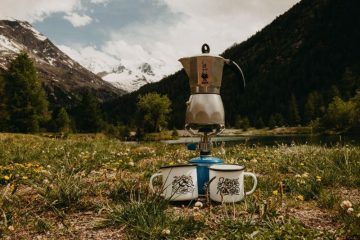 Dare 2b is predominantly an online company with its HQ in Manchester, known for making funky yet practical and good value gear, specialising in kit for skiing, mountain biking and road cycling and trail running. 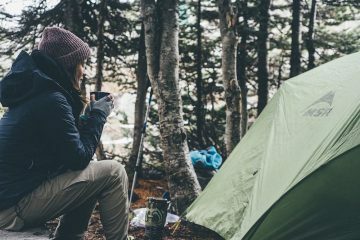 While buying something online can be a bit of a risk, Dare 2b has a comprehensive size chart on its website and will exchange a garment if the fit isn’t right. I ordered the Incite Jacket in my usual size and the fit is fine. 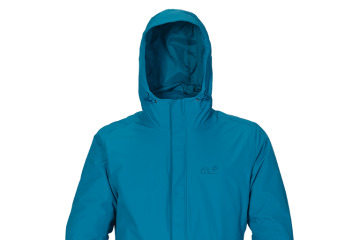 The Incite is an insulated jacket, using high loft polyester insulation to get its warmth. The coat’s outer fabric is called Ared Stretch and is waterproof, windproof and breathable. As the name implies it’s also stretchy, offering a four-way stretch for added range of movement. 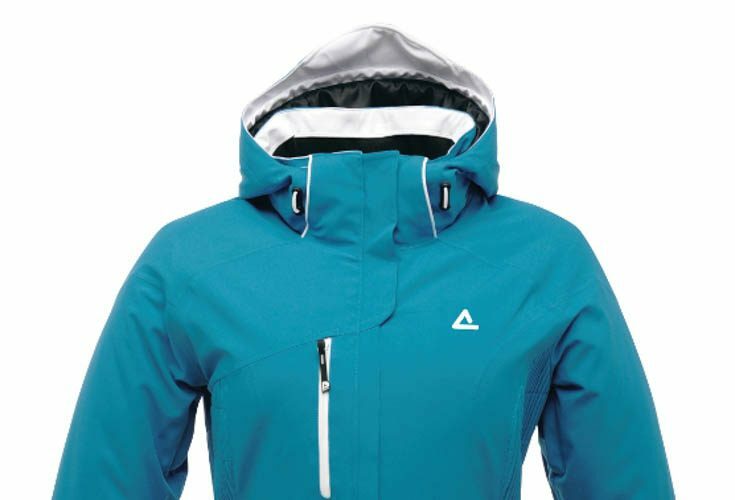 Moving on to features, the jacket’s hood is easy to adjust and has a wired peak to help keep the elements out. The hood is removable for days when you don’t need it; the collar is nice and high so it will still keep your neck warm when the hood isn’t on. The hood isn’t compatible with a helmet – you can just about squeeze it up over one, but it’s not comfy nor effective while there. 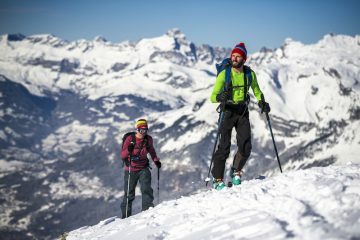 A helmet itself will offer a lot of protection against all but the worst weather though, so it just depends on what conditions you tend to ski in. There are an impressive number of pockets. First there’s a standard lift pass pocket on the left sleeve. Then there are two fleece-lined front pockets, which aren’t particularly big, and an external chest pocket with a water-repellent zip. Inside the jacket there are a further two chest pockets, one with a transparent panel and a hole for headphones, plus a stash pocket for goggles with a goggle or glasses wipe. While we like the quantity, it’s a shame that the pockets’ liners aren’t sewn in, as this often leads to kit getting tangled in it. 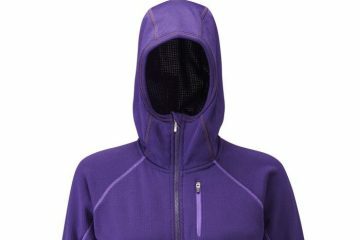 The jacket’s one-way main zip is protected by a storm flap. There are wrist gaiters at the cuffs to keep snow out of your sleeves when you fall over – one of my favourite features in a ski jacket – and the cuffs close with Velcro. The cuffs aren’t that wide though, so you might struggle to fit big gloves under them. 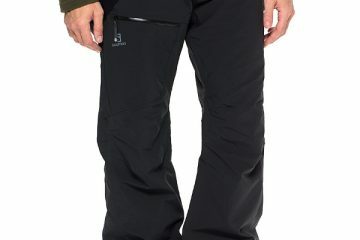 There’s a removable snow skirt with gripper tape to keep it in place and mesh-lined vents with single zips under the arms to help you keep cool in warmer weather. 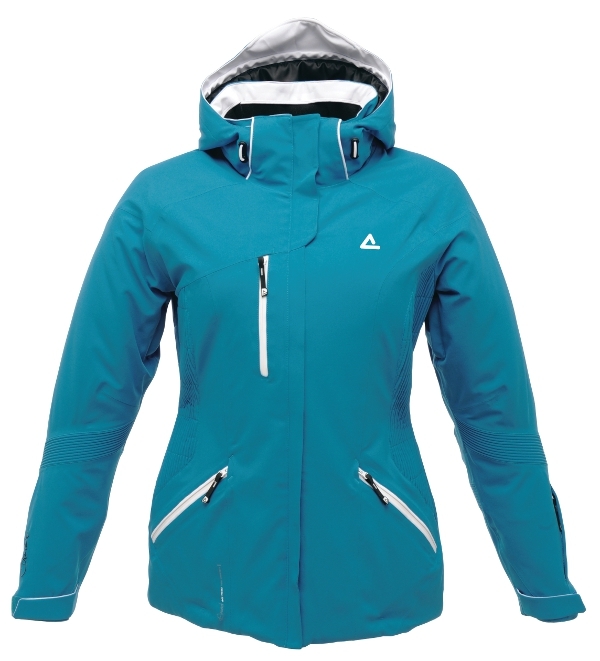 Although not the most technical, I’d be really happy to recommend this jacket as a decent good value ski jacket (and Dare 2b often does great discounts), if it wasn’t for one thing – the strange, piped padding under the arms, that the company says is ‘part polyester technical mesh, part warm touch scrim lining.’ It feels like extra padding, but under the arms is the last place you need either more warmth or more protection from falls, and it just makes the jacket quite cumbersome and uncomfy. The Incite is still a good coat that ticks all the boxes for an Alpine ski jacket at a good price, but on me the piping stops it from being comfortable, which is a shame.